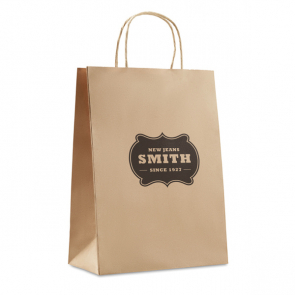 Custom gift bags are a great way to promote your brand identity. 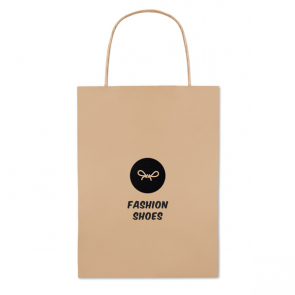 Go the extra mile by adding your logo to a gift bag and see how easy it is to reinforce your brand image and gather impressions all from using a humble bag! 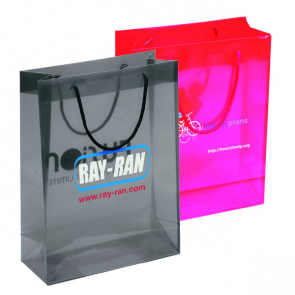 Printed gift bags are the ideal solution for businesses who really want to show off their wow factor. You can use your gift bags however you like. We often find that marketing and events managers love to use gift bags to put together "goody bags" to give away at events and exhibitions. 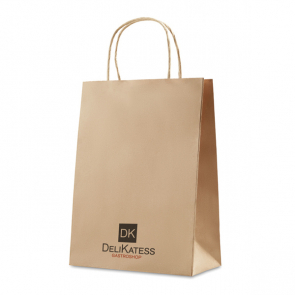 We can produce custom gift bags that meet your needs as a business, by creating a branded gift bag for you that will really secure your brand in the memory of your clients.